HTC One Review: the new iPhone? HomeThe HypeTechnology: HTC One Review – better than the iPhone? 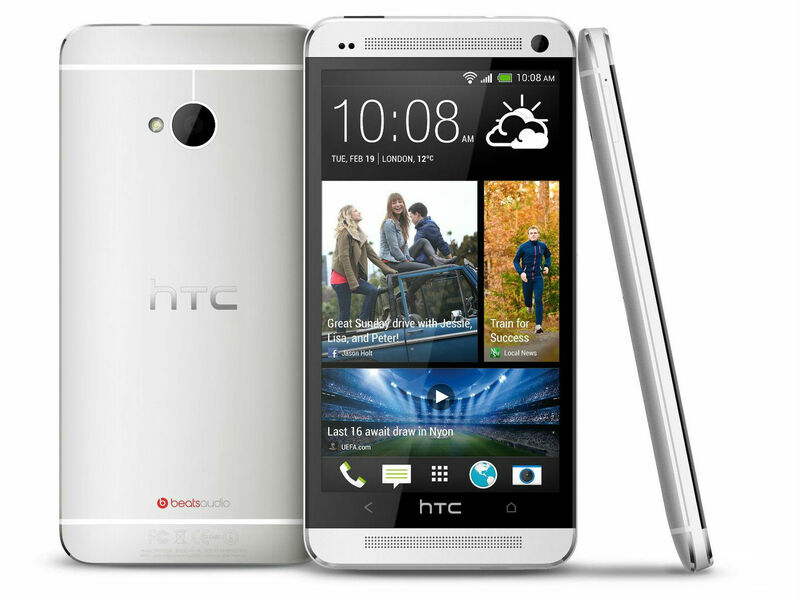 Technology: HTC One Review – better than the iPhone? Goodbye iPhone & SIII, hello One. It’s been a long time coming but HTC have finally made a product so brilliant, that it has managed to overturn Apple and Samsung’s latest smartphones. However with rising talk of the iPhone 6 and the imminent S4, can it withstand the comeback of the heavyweights? First off if you’re buying in the upper bracket of smartphones (i.e Xperia, iPhone, Galaxy etc.) you’re going to expect a quality product. Unfortunately thus far however it has been fashion or function. The HTC One does not make the customer answer such a question. Instead HTC took the build quality of the iPhone and the powerhouse nature of the SIII and developed a super-phone. Once you get the One into your hands you feel assured by the aluminium curved body and the perfect weight. And as you can see it is utterly beautiful. Two white strips across the back show the antennae and a real throwback with the two front facing stereo speakers complete the One’s classy design. Nowadays when you talk screens amongst the finest smartphones you’re generally nit picking but the new One makes it anything but. It’s stunning 1080p 4.7in screen churns out 468 pixels per inch, a detail quality unlike anything we’ve seen before on a phone. Now being an Irish publication, testing the 4G power of the One was out of the question; but web use on 3G with HTC’s Qualcomm Snapdragon proved to be very impressive. Browsing flawlessly, it flew from page to page, even multitasking and made the iPhone very amateurish. The HTC One is an Android phone but not as traditional an Android as one might think. The One comes running HTC’s newest rendition of Android, which incorporates the very impressive ‘BlinkFeed’. BlinkFeed is the core of the One’s operating system, it looks vey much like the tile system of Windows Phone 8 but keeps the interactivity and personalisation of Android. It being a HTC a brand many users haven’t used it is an understandable concern. However I would gladly put those concerns to bed and vouch for this incredible smartphone. Never before have we seen such a combination of build quality and overall power. It’s beautiful. It’s powerful. It is simply the best smartphone in the world at them moment.